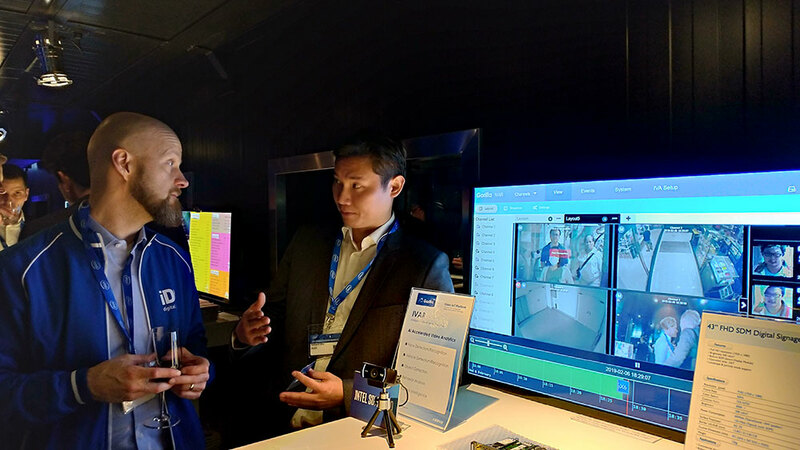 From February 5th to 8th Gorilla Technology, the first Edge AI-based computer vision partner of Intel, will demonstrate edge AI solutions geared to expand and improve loss prevention and marketing insights in multiple locations at ISE this year. 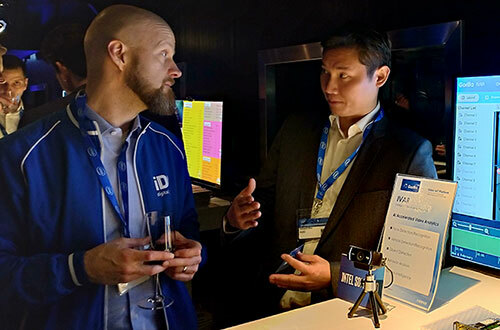 Gorilla's Smart Retail solutions and IVA (Intelligent Video Analytics) capabilities integrated with Intel's OpenVINO™ toolkit will be demonstrated on multiple Smart Display Monitors (SDM's) at the LITEMAX and AUO areas. 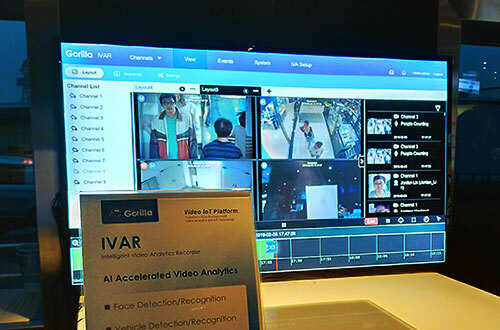 Gorilla Smart Retail is a highly developed edge AI solution which features computer vision and real-time video analytics to provide accurate and highly targeted advertising, marketing insights, and security-based results. This empowers retailers and marketers to improve results, ROI, as well as to better guard their assets. LITEMAX and AUO have both established themselves as early adopters and innovators in using AI in digital signage over the past two years so a collaboration with pioneering computer vision companies, such as Gorilla Technology, is a natural step forward. 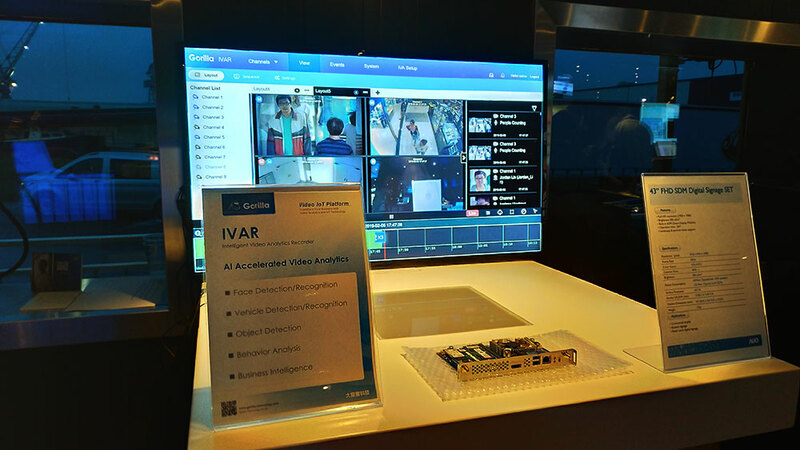 Gorilla's integration with Intel's OpenVINO toolkit optimizes their IVA deep learning framework which effectively allows the software to analyze a higher video frame rate. ISE 2019 promises to be a fantastic event where Gorilla will continue to emphasize that they are targeting Smart Retail as a growth market.